Few weeks right after showing off the Xperia Z smartphone in CES, Sony is now announcing a larger companion — the Xperia Tablet Z. 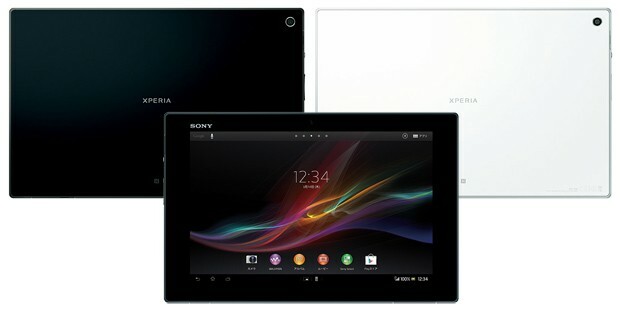 The Sony’s latest Android tablet features a 1920 x 1200 pixel display, powered by a 1.5 GHz Qualcomm Snapdragon S4 processor and runs the Android 4.1 Jelly Bean. 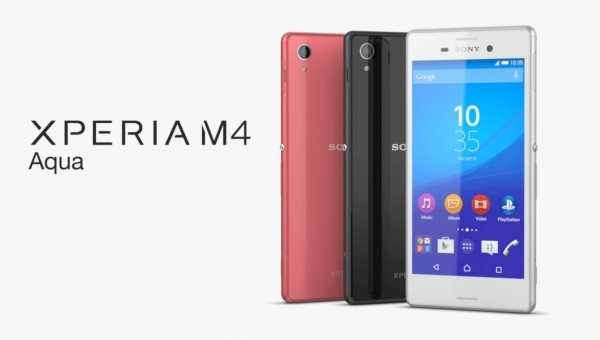 It will come with 2GB of RAM and 32GB of storage, and an 8MP camera that Sony says is the first backside-illuminated sensor it’s put in a tablet. The new tablet also features a waterproof and dustproof case, a microSD card slot for extra storage, NFC, and support for 4G LTE. It measures just 0.27 inches thick and weighs 1.1 pounds. Another feature promoted by Sony is something called “S-Force Front Surround 3D” which helps convey the movement of sound and a spacious feeling. The tablet will be available in black or white, however there is no word on price or availability yet. 2013 is the year of flexible display?